I was born in 1982. My father held at this time a SWL number, OK2-20895 and used a tube navy receiver called Minerva with another surplus radio, a german WW2 receiver EK10 used as IF stage. 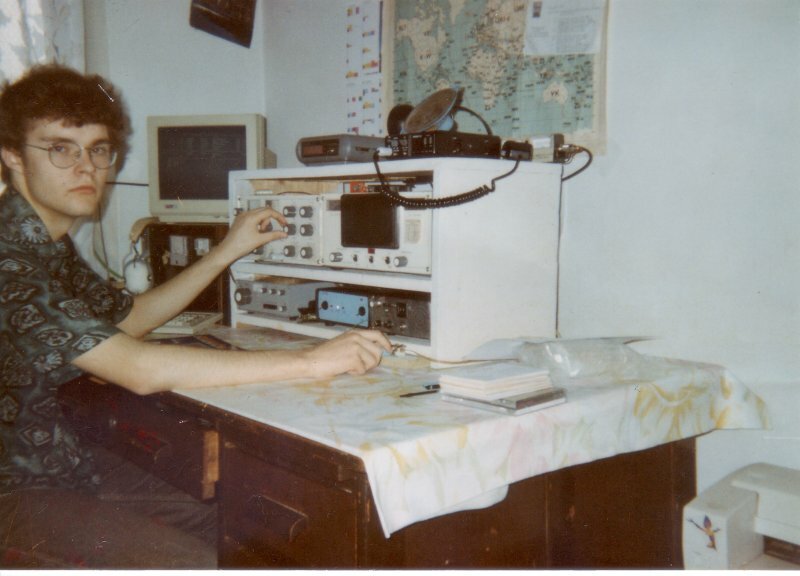 So, from my early days I heard about radio, antennas and QSL cards. I became interested in this nice hobby when I was 10. I bought a large notepad and tried to copy down local stations on 2m using a VHF radio. 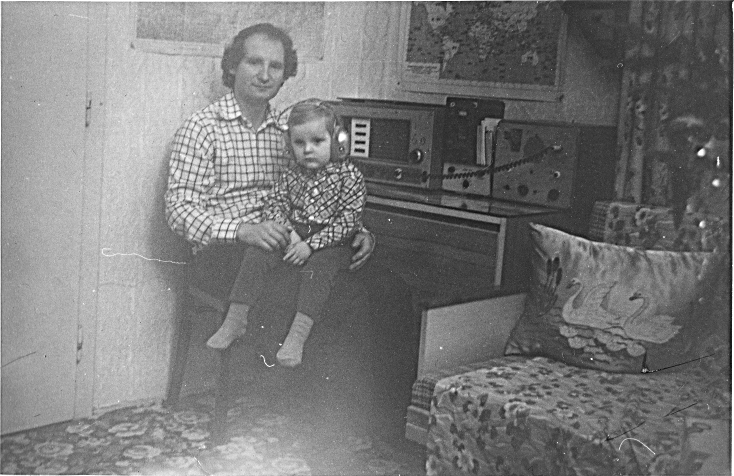 When I was 11 my father asked the Czech Radioclub for SWL number for me. I became OK2-34606 and started to listen on HF bands. At first czech stations, later also stations from another countries, SSB only. I didn't know morse code but I liked it. I remember when I tried to write down the dots and dathes onto a paperpiece. Of course, I didn't get so much. But I really liked it. I learned Morse code in 1997 when I was 15. It was for my the first exam for CEPT class 2. But finally, these tests were canceled because of huge floods in Moravia region where I lived. So I passed my exam next year. A part of exam was Morse code at 8 WPM. 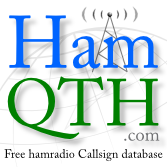 I got call sign OK2CQR and had only limited access to HF bands (it was our class C). Next year (1999) I passed another exam to CEPT class 1 licence (CW at 16 WPM) and I had full access to HF bands with max 300 W output (now I have CEPT Class 1 licence with max 750 W output). I had old tube transceiver called Mini-Z, it was home brew but built in tens. Contesting with this radio was very hard. I picked up a station, started to call him and station next to his frequency replied. 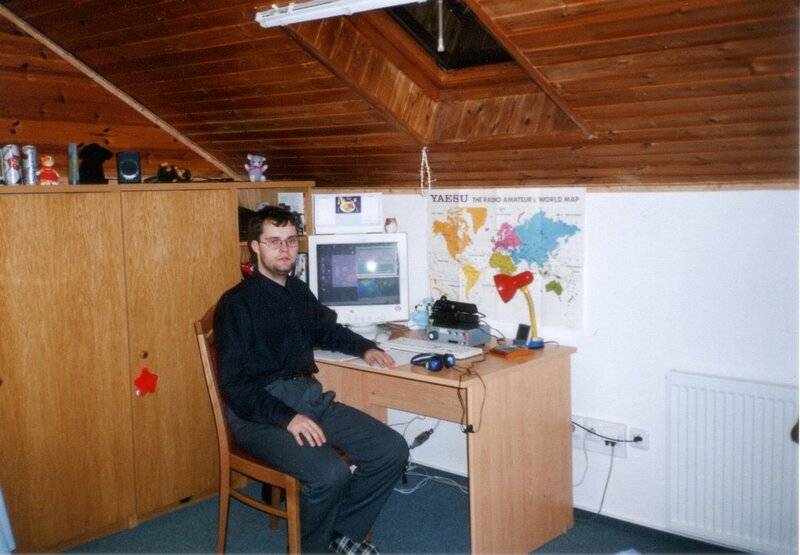 During summer holiday in 2000 I was on student work. I spend all the time working to earn money enough to buy transistor transceiver. Really, I acquired a Yaesu FT-707. It was really nice and I felt like a king. After a year I obtained a HB9CV (2 el, both driven) for 20m from OK2QR, put it onto roof. I had a lot of fun with this antenna and made a lot of nice DX QSOs. In 2001 I left university and get a job. I'm a programmer. 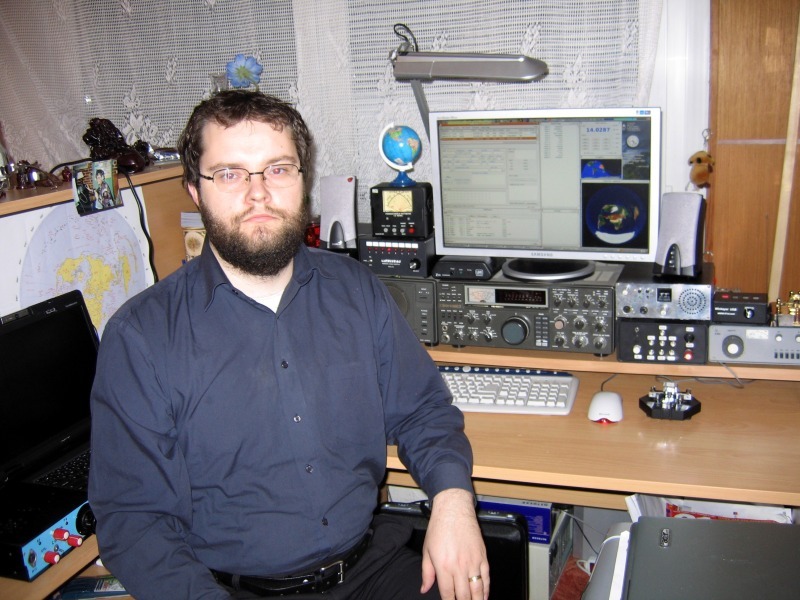 In 2002 I moved to Praha, sold FT-707 and bought another Yaesu, a QRP FT-817. I had no room to build antennas in Praha, so I was using only QRP with 6 m long wire. Very bad antenna but better than nothing. In September 2002 my YL joined me in our company in Praha. We lived together in a small company flat. We spent a lot of time travelling with the QRP radio. Very nice years, indeed. 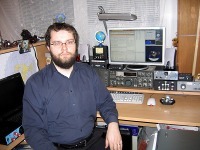 We got married in 2005, I bought TS-930SAT from OK1DXD and obtained a multiband vertical (40-6 m). The best thing that I could do! But we still lived in a company flat, so no chance to put the antennas on the roof. In September 2006 we moved to our own appartment in Neratovice, 15 miles north-east of Praha. I had only an Inverted Vee from the window to trees around the residential block. Installation of the multiband vertical had to wait till spring. The Inverted Vee was much better than 6 m of wire, so I made a lot of nice QSOs with it. In spring 2007 we finally installed the multiband vertical and also a sloper for 160/80 m from the roof to a nearby tree. The vertical is about 25 meters above the ground, higher end of sloper is also 25 m up and lower end is some 6 m high. In December 2007 our twins (boys) were born. After three years our younges son Dan was born. We live in Neratovice with our sons. Recent photos are in My hamshack galery.